"This was by far the best campground our family has ever been to. The entire family was entertained by the horses, wildlife (moose + coyotes), marshmallow roast, and my husband was entertained with a quad rental. Fondest memories, cleanest site, friendliest staff, beautiful horses and relaxing. Wish we could have stayed longer!" 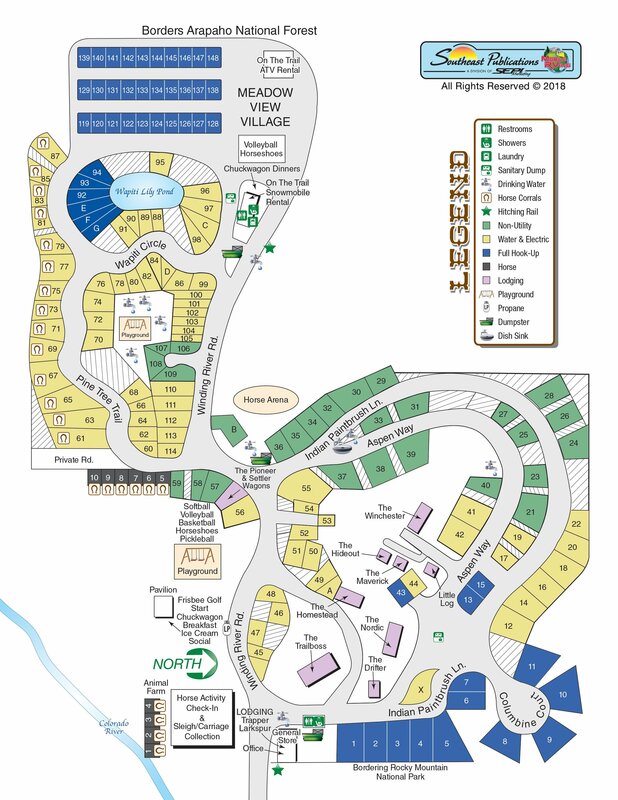 "I highly recommend Winding River Resort for those looking for a great camping experience with plenty of activities."